We here at BN Realty want to have a little fun with our readers today! We recently came across an interesting article about real estate across the country. CNBC released the top 10 most desirable zip codes in the US. You might be just as surprised as we were to learn what the priciest of areas are – and just how much your annual income has to be to consider owning property there. 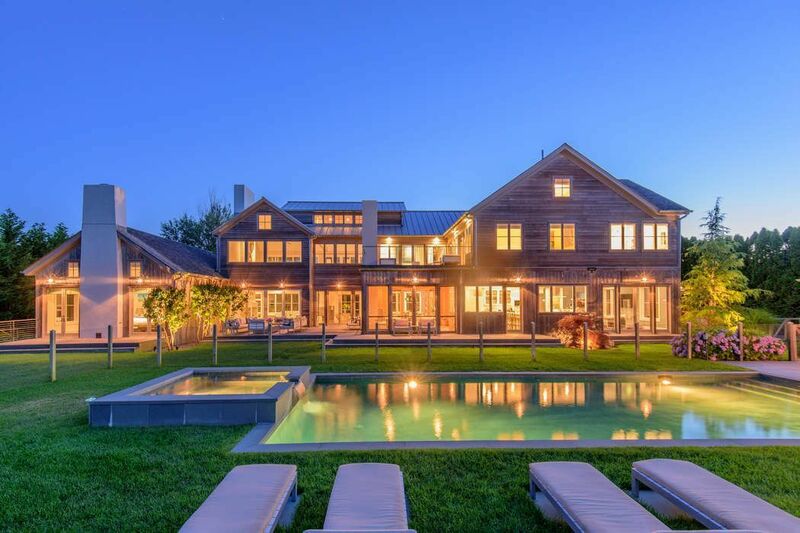 Let’s just say that we know most people dream of owning a home on the beach; but many may not know that the number one on our list is an affluent beachfront town located in the Hamptons area of Long Island, New York that requires an annual income of over $850,000! So how did they figure this out? The study looked at local home values and the cost of living. That includes groceries, transportation, healthcare costs and utilities in each area. They followed the “50-30-20 rule” and assumed that half of the income would be spent on necessities, 20 percent put towards savings and 30 percent would be left for other spending. We’re dying to know if any of our readers have visited the above areas! Let us know what your impressions were or if there is somewhere else that you think should be included in the list!